He criticized the changes to the constitution. 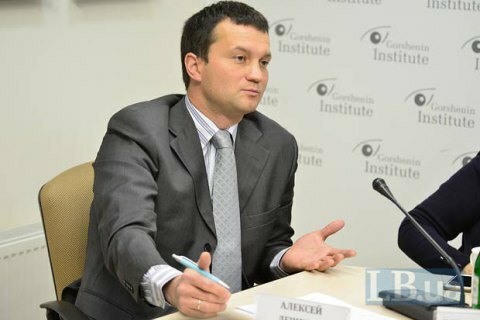 Constitutional reform at this stage rather resembles political positioning or possibly political trading, the vice-president of Gorshenin Institute, Oleksiy Leshchenko, has said at a roundtable entitled "Constitutional reform and Minsk agreements" at Gorshenin Institute. "We have analysed the current political process in Ukraine.. And we should state, unfortunately, that constitutional reform has not become a factor of reforming the state, or a factor of evening out the balance of power, or a factor of removing tension between the centre and regions, or a factor of settling the crisis in Donbas. Unfortunately, so far constitutional reform has been as a subject of political positioning and possibly political trading. Even constitutional reform can bring about a government or parliament crisis," he said. US envoy: Ukraine does not need "troll factory"